Fans and players alike will have been hoping for a dramatic, exhilarating final to top off any major tournament. It was a fairytale end to what has ended up being a watershed tournament for Pakistan cricket. As far as I’m concerned, it was a fantastic result for cricket, and a result that went in favour of the side that have played the most exciting brand of cricket at this tournament. 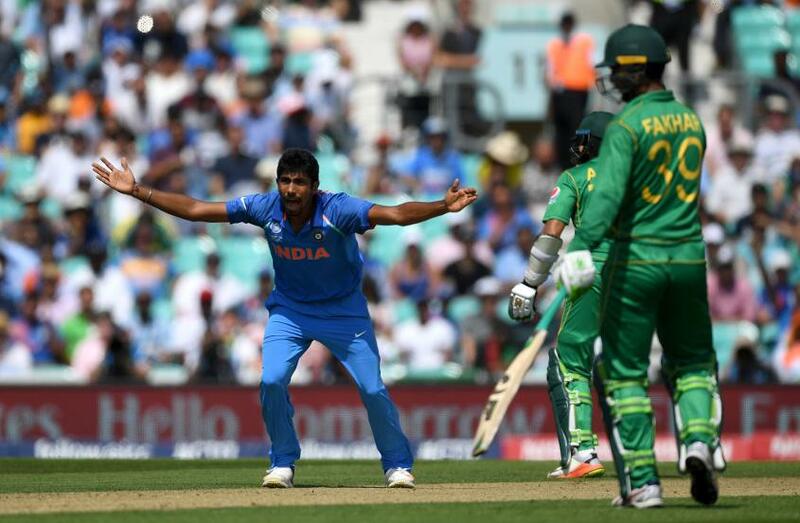 The 10-over spell at the start of India’s innings yesterday was simply electric, with Mohammad Amir showing his superb range of skills, as well as the passion that seems to underpin and permeate this Pakistan side’s approach. Generally, throughout the tournament, the Pakistan bowling attack has been on the money in almost every game. They’re the only side that have made the ball talk consistently, with most other sides struggling to get the ball to swing with any kind of regularity. 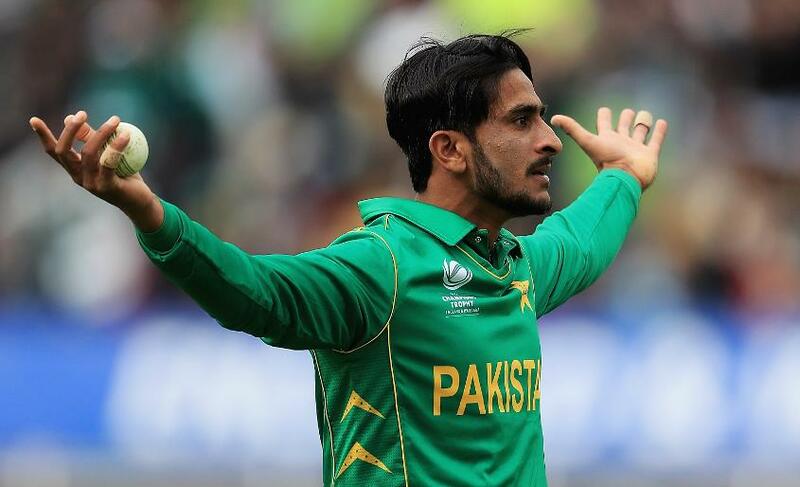 Hassan Ali understandably takes the bowling plaudits with the golden ball, but in the likes of Amir and Junaid Khan, he’s been supported beautifully in all Pakistan’s games. You’d be hard pushed to find a more skillful seam bowling trio in world cricket at the moment, and as they’ve shown in the knock out games, they are very adept at putting sides under pressure. The most impressive aspect of Pakistan’s play has been its mindset. The mindset and approach of different sides throughout the tournament has interested me, as I believe that to be the key factor in doing well in tournament cricket. To draw a comparison to the South Africa side and its tournament returns, it was almost visible that they were playing with its minds clouded by fear. That’s understandable to an extent, and it’s something that other South Africa teams have had to combat at tournaments previously. However, the disappointment is more intense this time around given the sheer quality throughout that squad and the form the side has shown in the past 12 months. With two years until the next major 50-over tournament, again to be played in England, South Africa needs to ask some tough questions from itself and ensure that it is ready to approach the mental challenges of tournament cricket in a different fashion. With world cricket as close as it is at the moment, if your mindset and approach aren’t right, you’ll be found wanting as South Africa were this time around. Pakistan, as I said in my review of the final, has played with a style that’s totally uninhibited. That belief in your ability as a side to go and execute your skills is so precious when you’ve got it, and it’s been great to see different players stand up for Pakistan throughout the tournament to see them over the line time and time again. Fakhar Zaman undoubtedly comes out of this tournament having made a real name for himself in his first four international innings. 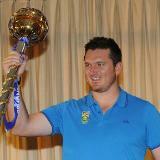 Knocks of 31, 50, 57 and 114 in the final on Sunday have provided the top order with a stability it has so often lacked. It was a big call to bring him in after one game, but he’s done so much to change the dynamic of Pakistan’s Powerplay batting. From an Indian point of view, the no-ball from Jasprit Bumrah will haunt him given the eventual outcome, but he and his opening partner Bhuvneshwar Kumar have done India proud throughout this tournament – contributing to what has been another strong tournament display from India. Shikhar Dhawan has had a great tournament, and has been a consistent run-scorer since India landed in England. He’ll be mightily disappointed that his efforts haven’t seen India take the trophy home, but his performances have done much to cement his spot in the shorter formats. I don’t think the organisers could have asked for a better showpiece for the game than yesterday’s final. The Oval may not see an atmosphere like that for a very long time, with the noise and colour contributing to a frenzied feel around the ground. The win for Pakistan is great for the game of cricket, but most importantly for the Pakistan players and their countrymen at a time where there is still so much instability in their home country. Well played Pakistan, deserved winners of another wonderful tournament that I personally have loved being an ambassador for. Roll on World Cup 2019. © ICC Business Corporation FZ LLC 2017. All rights reserved. This content is available to use for all media free of charge, but please credit www.icc.cricket.com through a hyperlink in the article or in full URL in print.